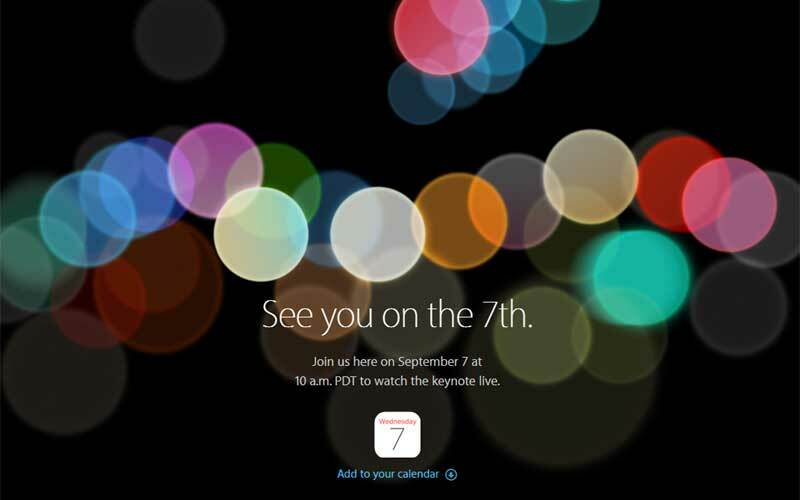 The day is here for which every fanboy of Apple waits eagerly. If you are a die hard fan of Apple, you must already know that Apple is going to launch its historic device today which is expected to be called iPhone 7 and iPhone 7 Plus . There are a lot of speculations about the launch of new version of Apple Watch but it’s not clear if Apple will call this Apple Watch 2. KGI Securities analyst Ming-Chi Kuo has released a detailed research report on the upcoming iPhones.Ming-Chi Kuo is known for his track record when it comes to Apple device rumors. 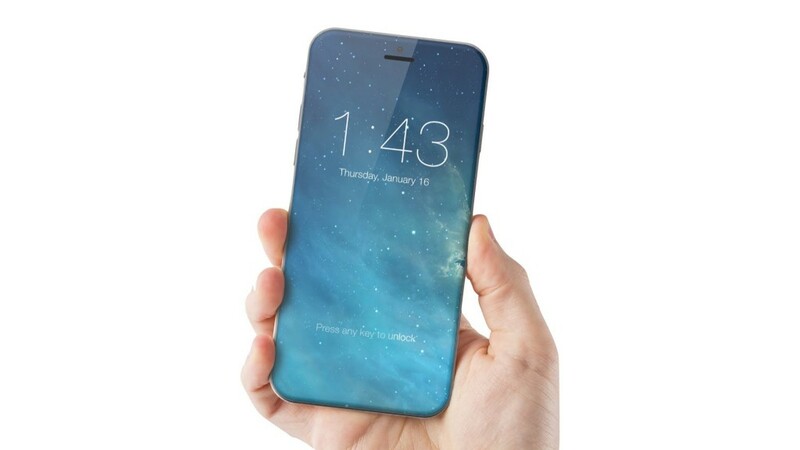 Kuo’s report predicts the likely features that iPhone 7 and iPhone 7 Plus will have. Lets take a look what this tech rumor mill is churning for months. 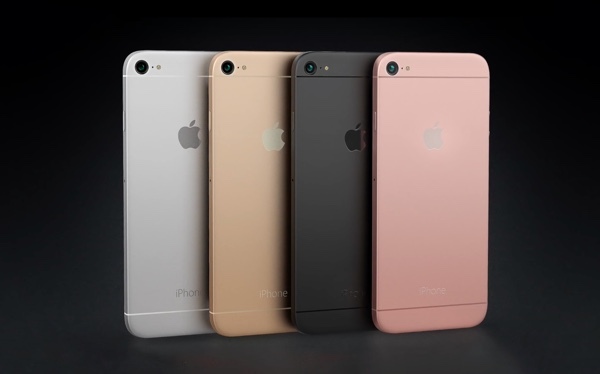 There has been a lot of buzz around the next installment of the iPhone 7 processor. One rumor suggest that the upcoming CPU will be the fastest chip to have ever featured in an iPhone. The company designation for the chip is A10 and it could be clocked at 2.37 GHz. Similarly, the iPhone 7 will be the first Apple phone to feature 3GB of LPDDR 4 RAM. 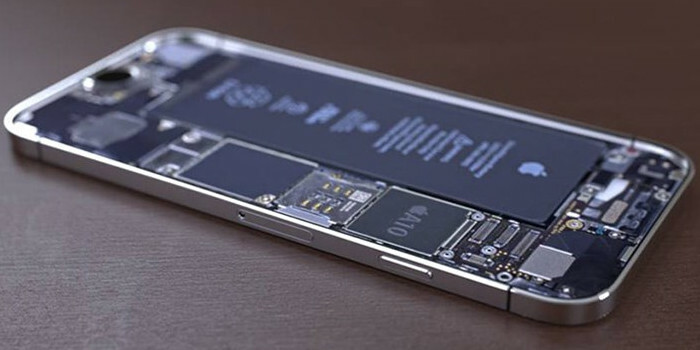 Currently, the iPhone 6 series features 3GB of onboard RAM. As per the KGI report, Apple will also be giving both RAM and storage boost to the new installation of the iPhone devices. 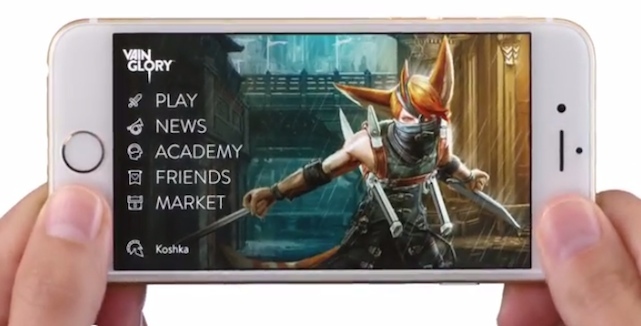 The company is expected to drop 16GB and 64GB models and add a 256GB variant. This means Apple iPhone 7 and iPhone 7 Plus models will come in 32GB, 128 GB and 256GB variants. Both the iPhones are also likely to get a RAM boost of 1GB. Apple is also adding new color options. The company is likely to add ‘Dark Black’ and ‘Glossy Piano Black’ variants to the iPhone range. These may replace the existing ‘space grey’ colored variant. 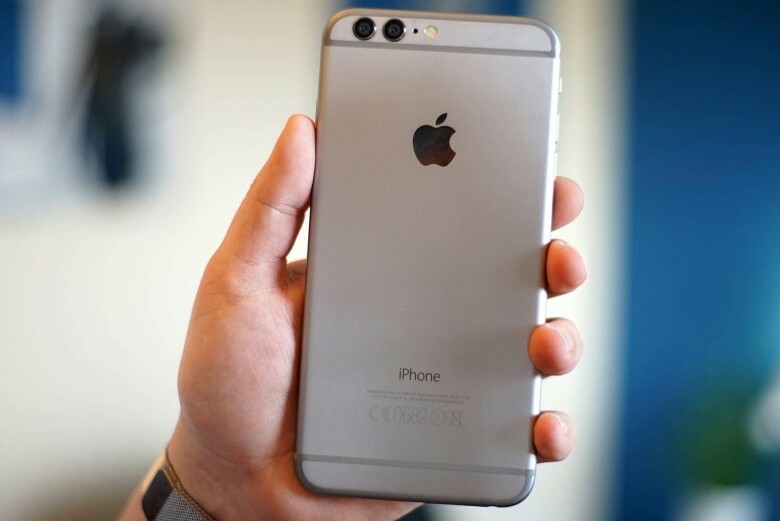 It is expected that iPhone 7 and iPhone 7 Plus will sport a dual camera setup, comprising both wide-angle and telephoto camera. Each camera will have 12 megapixel sensor. Other rumors say that the smaller and simpler iPhone 7 will still feature the single lens camera, but its larger sibling, the iPhone 7Plus will likely feature a dual lens back camera. The camera module in both versions remains the same and features the same lens. 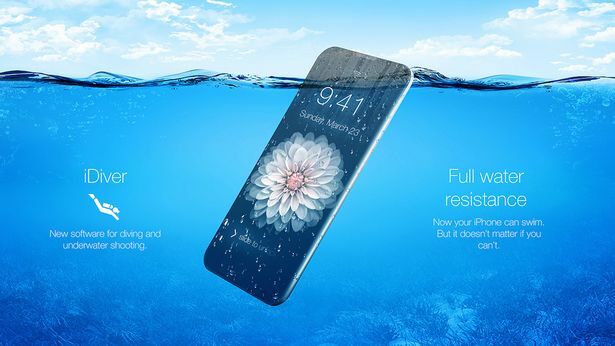 As per the reports, both the new iPhone 7 and iPhone 7 plus will be water-proof with IPX7 rating. Same as that of Apple Watch, this means that the device can withstand immersion in water up to 1 meter (for some 30 minutes). Apple is likely to give the displays a boost as the smartphones are rumored to have the same wider color gamut as there is in the 9.7-inch iPad Pro. However, there will be no change in the screen size of both the upcoming iPhones. Some reports also claim that Apple may use iPad Pro’s True Tone technology. One of the most widely-rumored feature of the upcoming iPhones has been the dropping of 3.5mm headphone jack. KGI’s Ming-Chi Kuo too agrees with this most-written about leaked feature. According to him, Apple will be bundling Lightning EarPods and a Lightning to 3.5mm headphone Jack adapter with both the new iPhones to compensate for the omission. The same was also confirmed by an alleged packaging of iPhone 7 Plus that surfaced online recently. 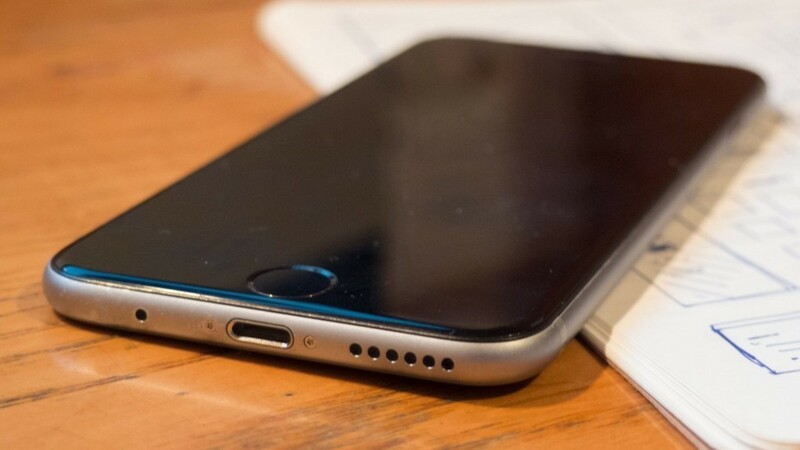 Another rumor has it that the upcoming iPhone 7 will not feature a physical home button. Instead, the phone will simply use a pressure pad that takes into account the applied pressure from your thumb or finger. Apple have recently done the same to their laptop range and the possibility of happening it with the iPhone 7 is quite high. 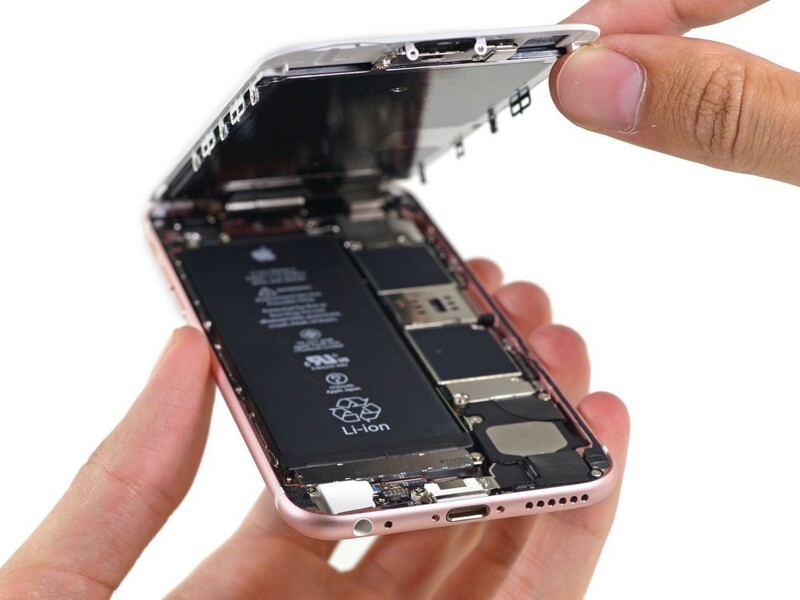 The iPhones are known to have reasonably smaller batteries but their efficiency and power management has never been questioned. The previous version, the iPhone 6 had a 1715 mAh battery but still clocked decent hours for the day. The iPhone 7 is about to change that with its batteries. Though the iPhone 7 basic edition will feature a marginal improvement over its predecessor, it is the iPhone 7 Plus that will steal the show with its monstrous 2810 mAh battery. If this is true, this will give the plus version enough horse power to last for a day and a half under full work load and a full charge. Though this technology has been around for quite a while in other brands, the iPhone 7 is about to get its version of fast charge. Through this technology, you can charge your phone much faster compared to normal chargers. 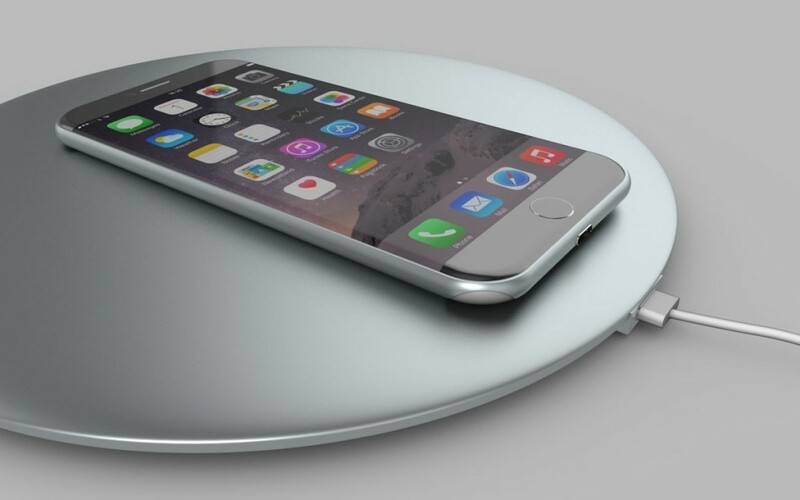 The unique feature of Apple’s version of fast charge is that it will boast a five volt two amp charging, which is almost double the current to what the iPhone 6 used to get from its charger.